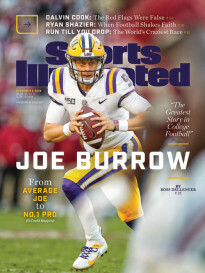 Senior writer and author Alex Wolff, the longest-tenured writer on staff, has traveled to six continents to cover everything from the Tour de France and the World Series to the Olympics and the intersection of society and sports. 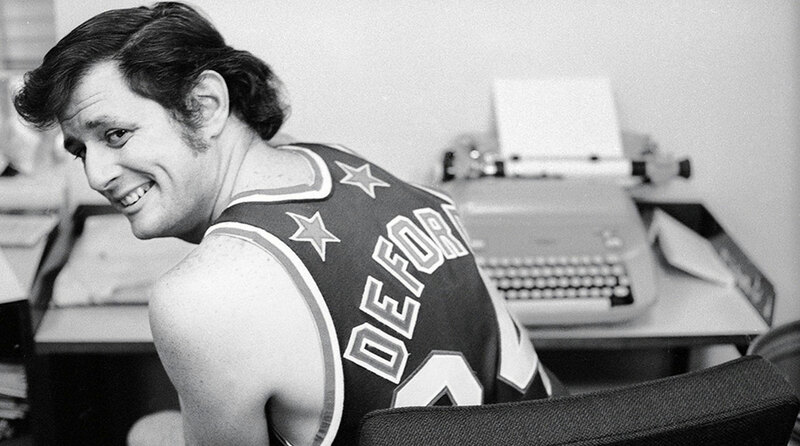 Remembering Frank Deford, the legendary Sports Illustrated writer who graced the magazine's masthead for more than half a century. He died on May 28, 2017. The 2016 Rio Olympics weren't the greatest, but they featured plenty of memorable, historic moments, and—thanks to Neymar—ended on a high note for Brazilians. 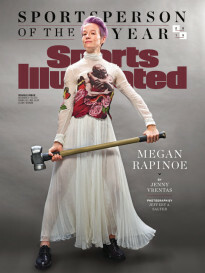 After a stressful lead-up to the 2016 Rio Olympics, the IOC may be more inclined to vote for a safer host for the 2024 Games. Enter: Los Angeles. 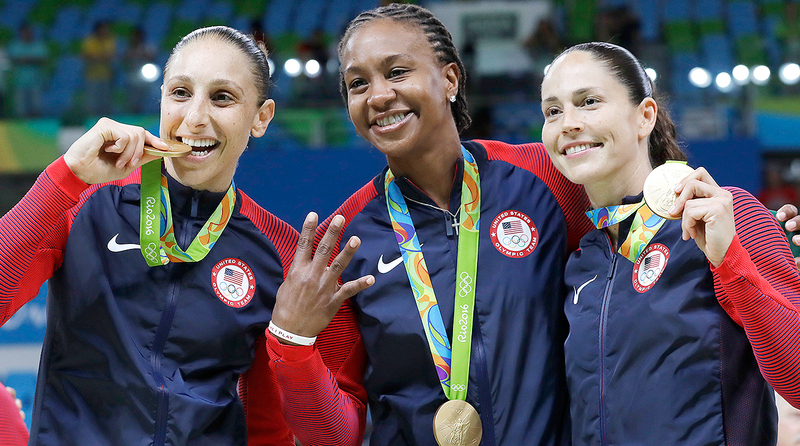 USA Basketball’s Diana Taurasi, Tamika Catchings and Sue Bird win a fourth gold medal and grow an already impressive Olympic resume. Dutch gymnast Yuri van Gelder was kicked out of the Olympics after a night of drinking in Rio, but he'll still do his routine at the Amsterdam festival, Lowlands. The USA women’s basketball team will go for a sixth straight gold medal after defeating France in its semifinal at the 2016 Rio Olympics. 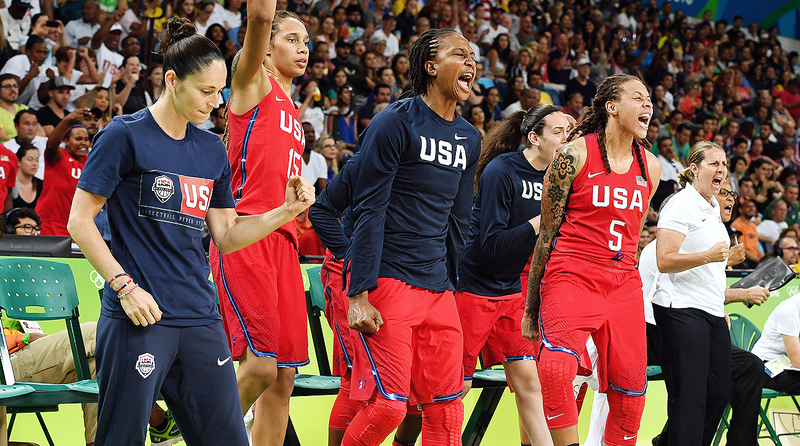 The U.S. women's basketball team ready to seize the moment and dominate in Rio and they'd like to be recognized for their unmatched success. Manu Ginobili and Andres Nocioni announced their retirement from international play following a loss to the U.S. at the Rio Olympics, a major hit to the core that carried Argentina’s basketball fortunes. 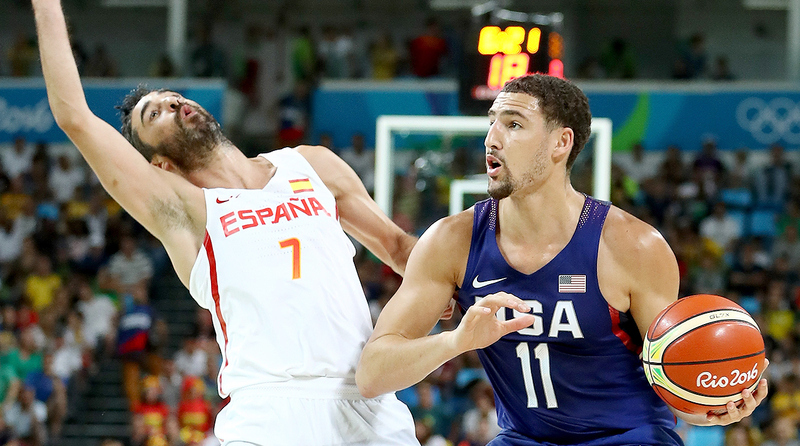 U.S. men's basketball team has struggled with FIBA play, but it's time to get down to business now that the medal round of the Rio Olympics is here.